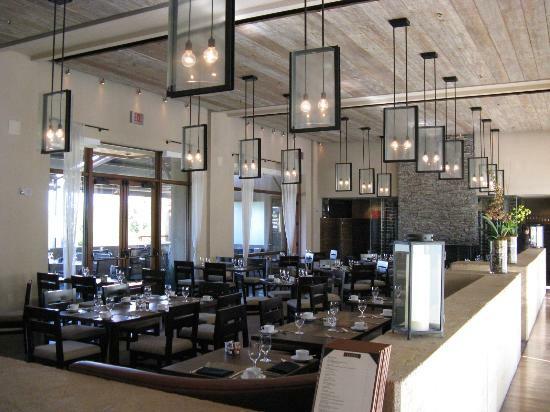 Relish a 3rd and 4th Night Free + Hotel Credits, not to mention the amazing Exclusive Complimentary Perks, at the stunning Four Seasons Rancho Encantado when you book across WhataHotel!. 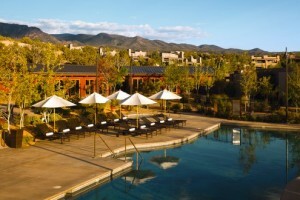 This luxurious Santa Fe resort is nestled high in the mountains overlooking the desert landscape. Situated only minutes from the vibrant city of Santa Fe, guests are able to enjoy an escape from the ordinary at this fantastic Four Seasons Hotel. Considered one of Santa Fe's most intimate resorts, Four Seasons Rancho Encantado showcases 65 chic and cozy guest rooms decorated with a southwestern charm. Each room boasts a minimum of 630 sq ft, an intimate fireplace, private patio and spectacular views. Guests can also take a dip in the outdoor pool that is surrounded by inviting chaise lounge chairs and offers up breathtaking views of the desert and mountains. The award-winning Four Seasons Spa features sacred kiva rooms, inspired by the Pueblo Indians, ensuring guests are able to experience exceptional regionally inspired treatments. The dining at the hotel is also influenced by the Southwestern culture, presenting visitors with a stylish and relaxed restaurant and sophisticated lounge. 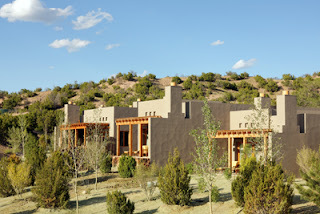 Travelers to Santa Fe will easily become entranced by Four Seasons Rancho Encantado and all it has to offer, but a trip to this artistic and exciting town means that some of your time will no doubt be spent in the city. Allow the Four Season's Staff to assist you in finding the perfect way to spend your time away from the hotel grounds. Check out the Pueblo Cultural Tours, the Santa Fe Opera House or just stroll around town and visit the lovely boutiques, shops and galleries that call this creative town home. Santa Fe is one of the top destinations to visit in the U.S., come here and see why. WhataHotel! is proud to be an Preferred Partner with Four Seasons. This invitation only partnership means that both companies share a mutual commitment to experiences of exceptional quality so that you can rest assured your trip will be flawless. When booking your stay with us, guests are able to receive Exclusive Complimentary Perks like room upgrades, full breakfast for 2 daily and $100 of F & B credits. Combinable with these unbeatable perks are some truly amazing Special Offers; A 3rd or 4th Night Free and more options for Hotel Credits. If you are planning a trip to the exquisite city of Santa Fe, make sure you stay at Four Seasons Rancho Encantado, an oasis amongst the desert backdrop.